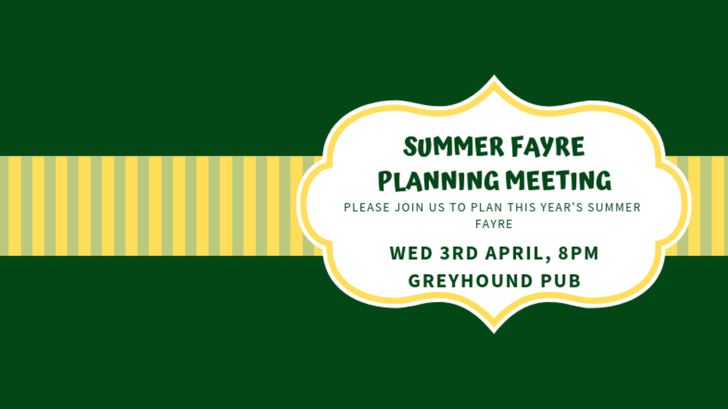 Come and join us in the Greyhound as we look to start planning the Summer Fayre, making decisions on the event and allocating roles. This is one of our biggest events of the year, so we really hope to have your support! An event for the children to enjoy! Our discos are always a hit, open to all children from Reception to Year 6. 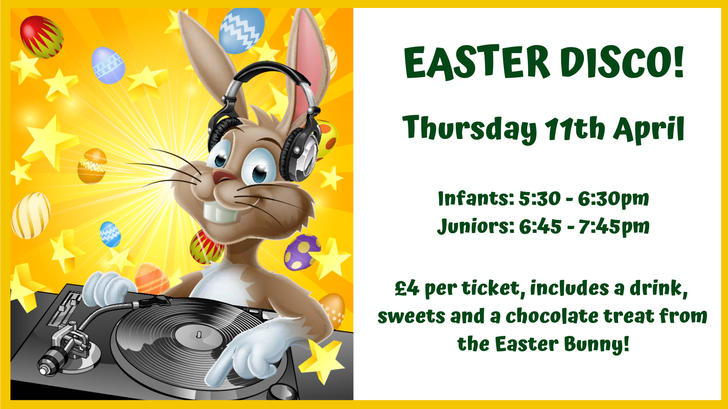 The Easter bunny will make a visit and give each child a chocolate treat to bring home. Join us for a regular PTFA meeting, to take place at the school. We would love to welcome new faces too! Its back! 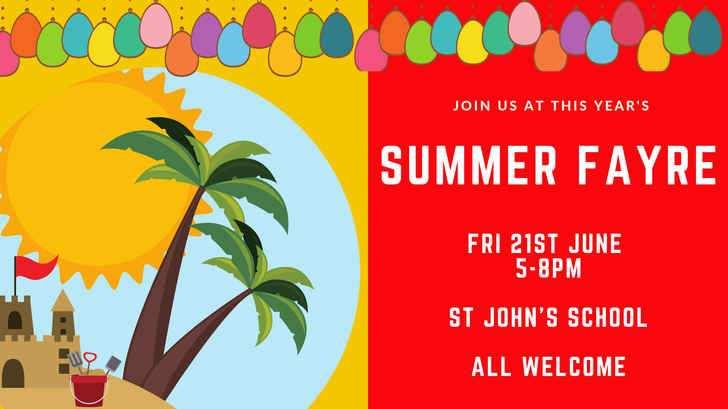 Our Summer Fayre is a great community event, open to all the local community. There will be external stall holders present, as well as our own fun stalls, games, food, drink and more!